Rodney Pike, a talented artist who has created many different series of creative photo manipulations have created 'Mr. 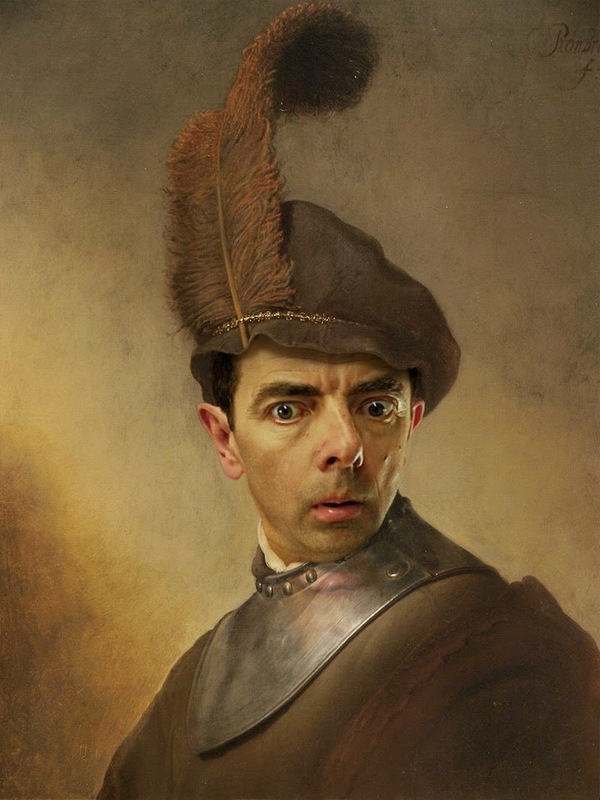 Bean' series of clever photo manipulations. 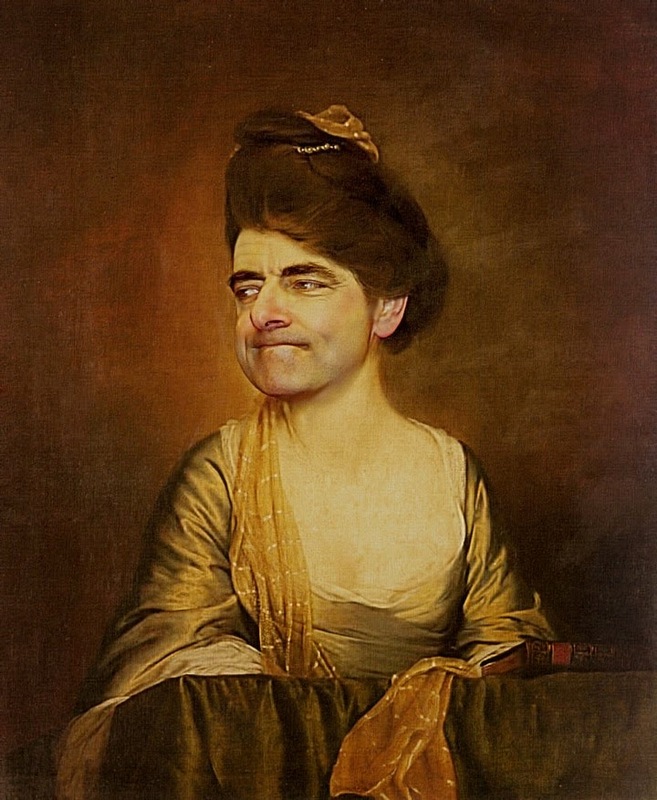 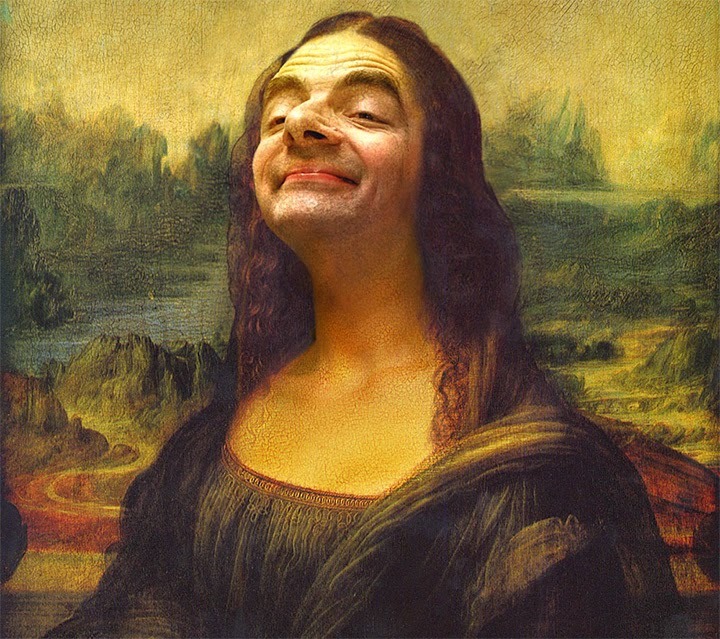 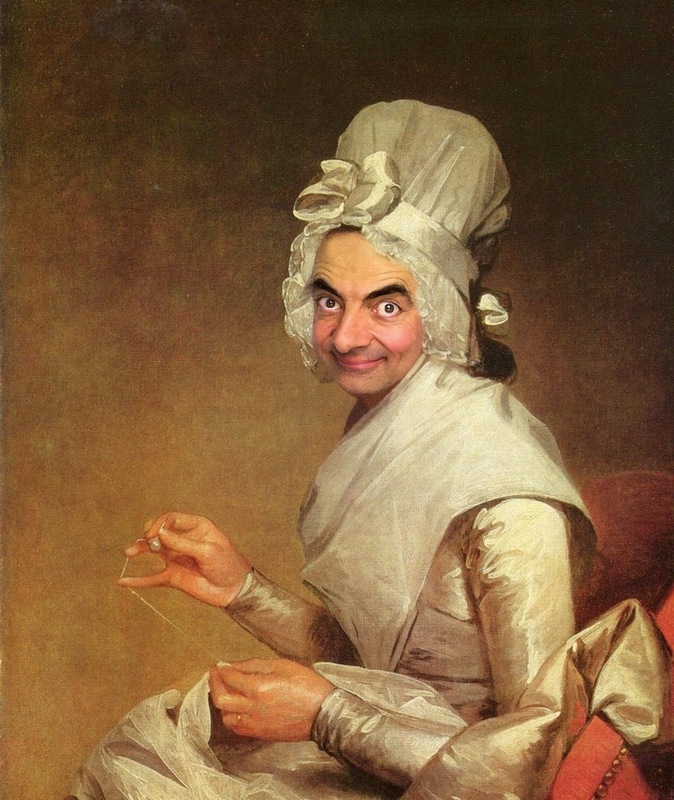 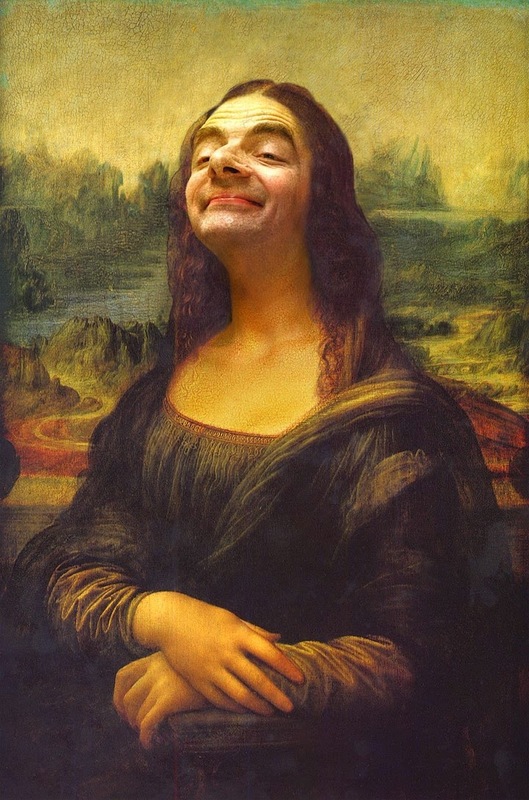 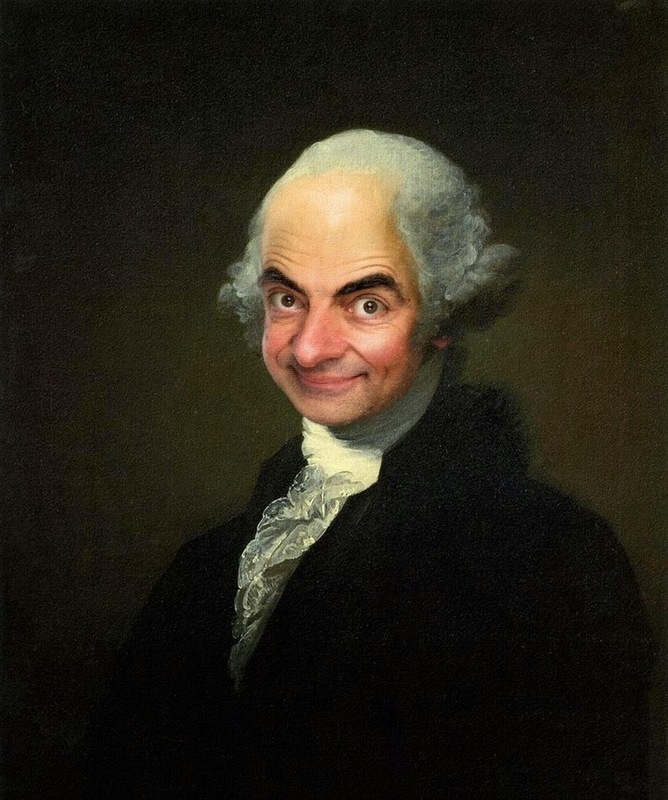 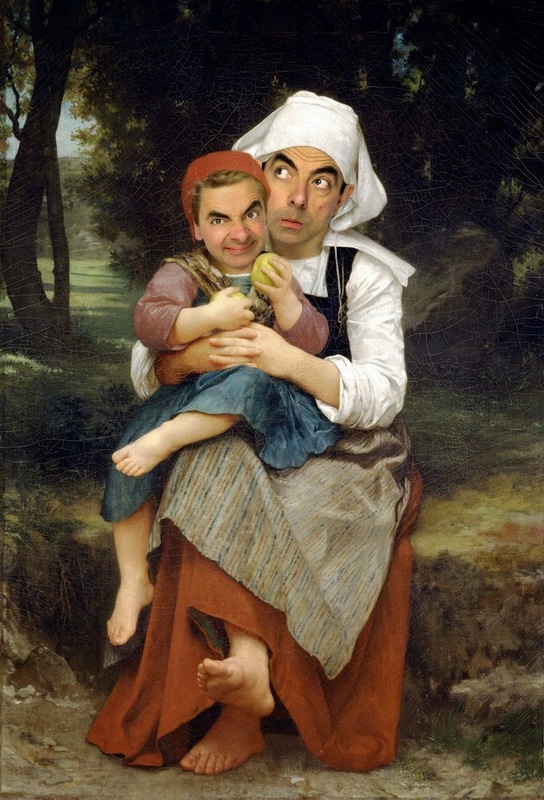 The face of Rowan Atkinson and his iconic television character Mr. Bean was inserted into classic paintings to add creativity to the artists work. 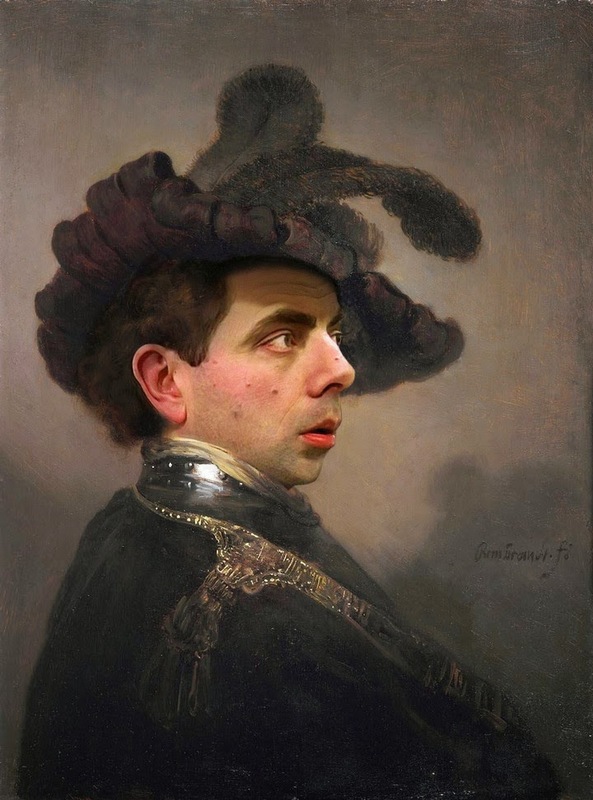 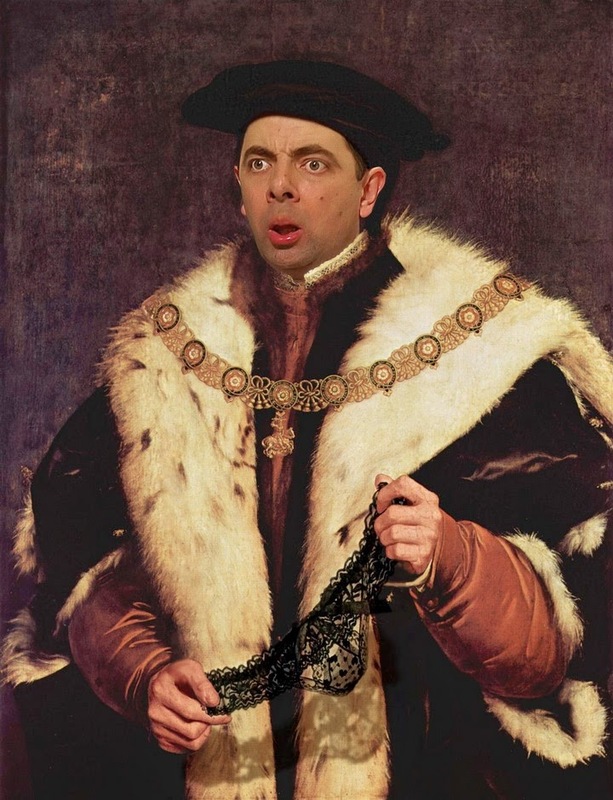 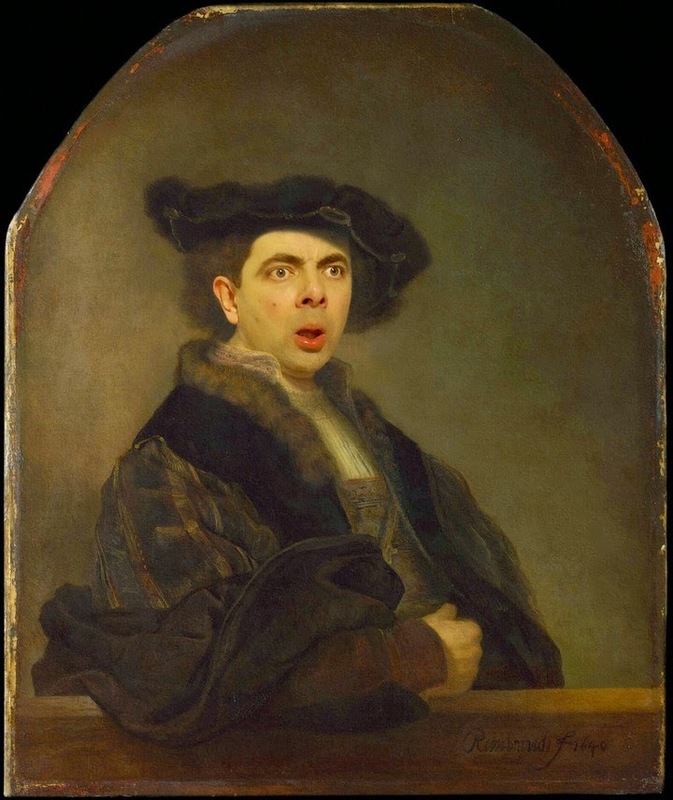 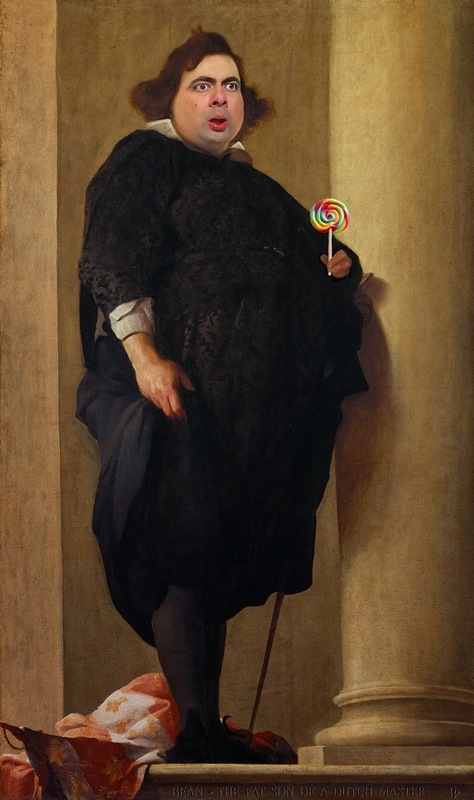 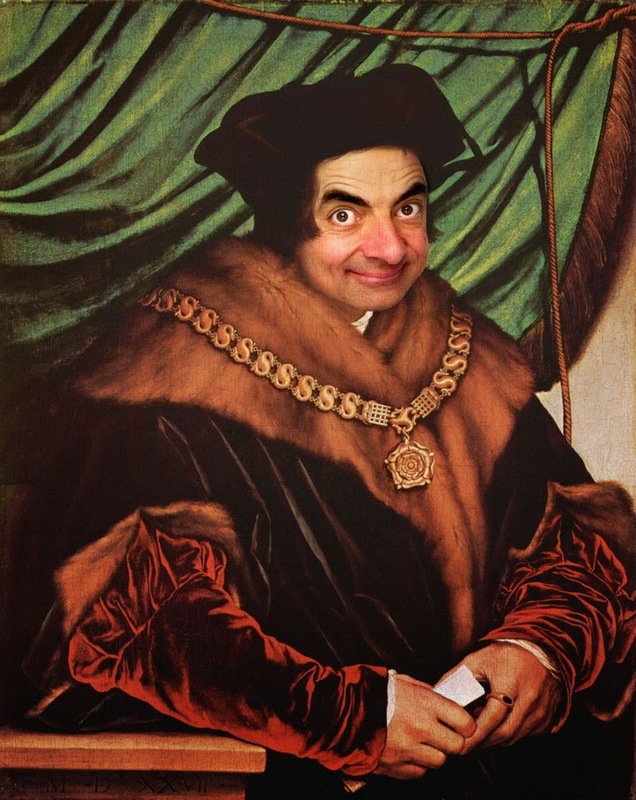 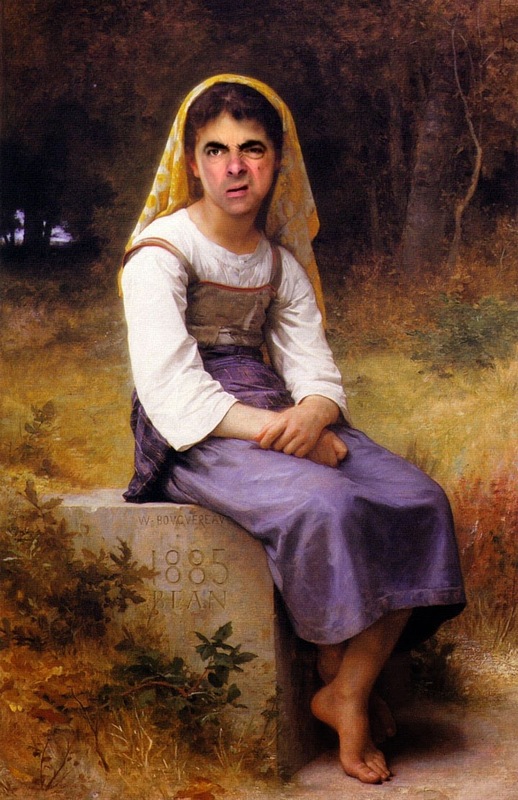 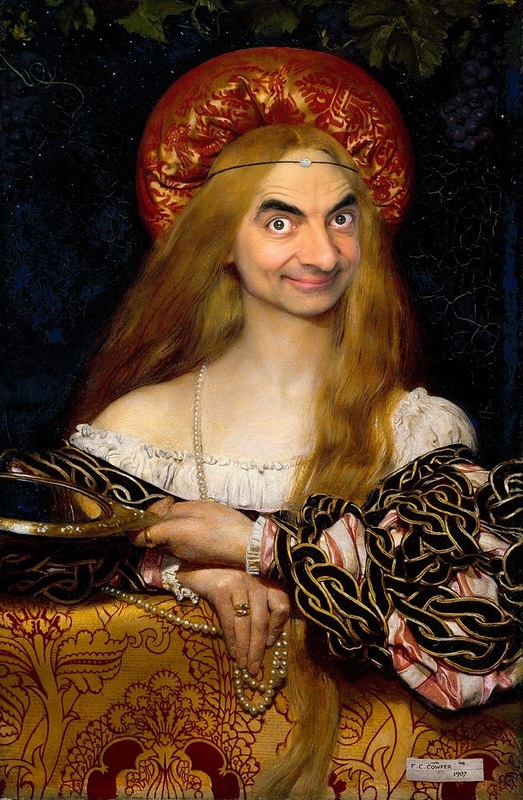 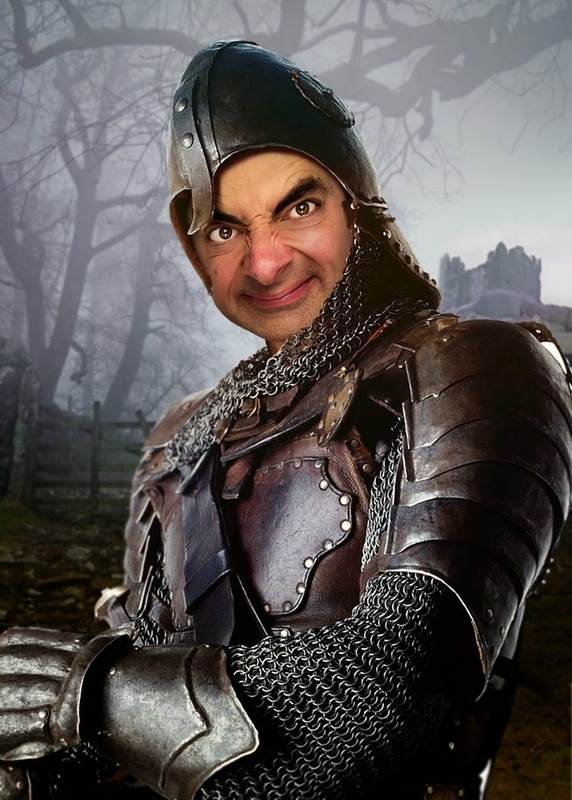 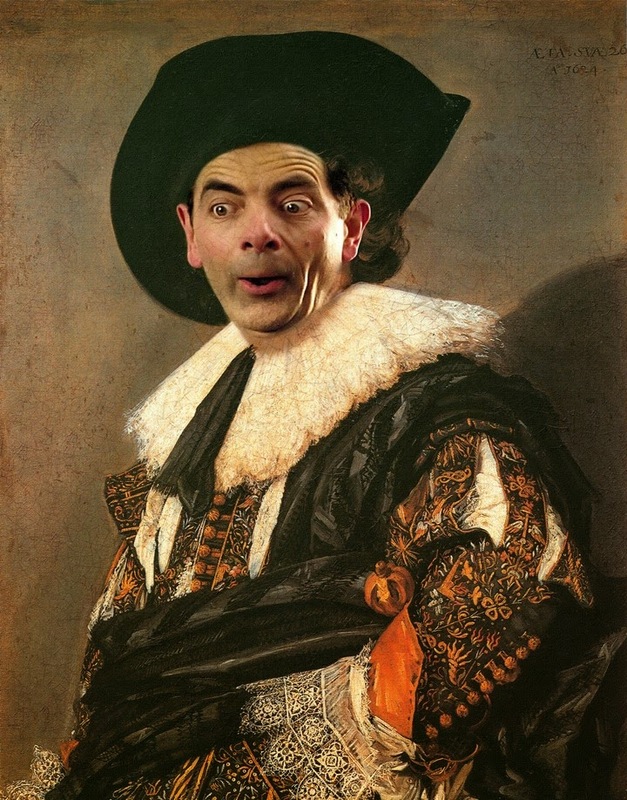 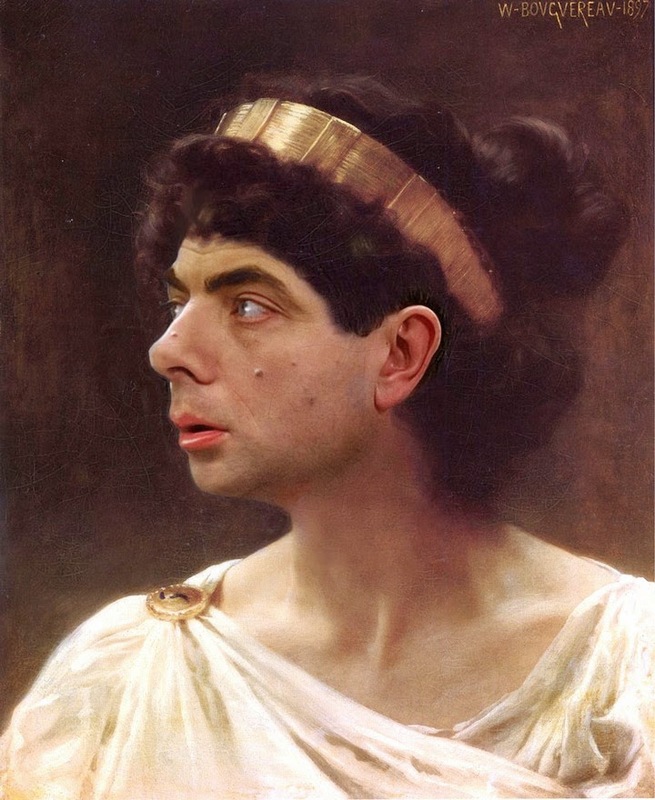 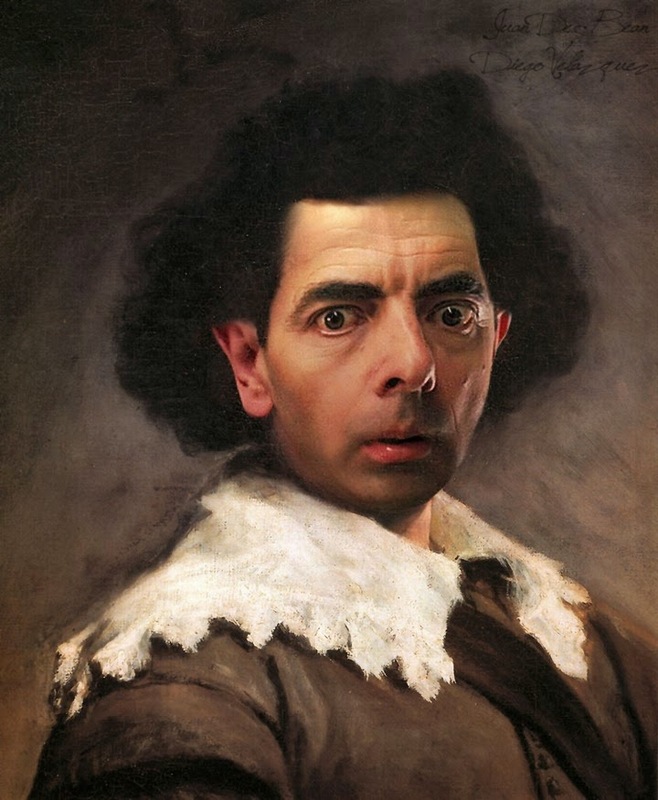 0 Respones to "Mr. Bean in Classic Paintings"